The City of Surrey hosted its 9th annual Earth Day celebration ‘Party for the Planet’ at Civic Plaza. This is BC’s largest Earth Day celebration! 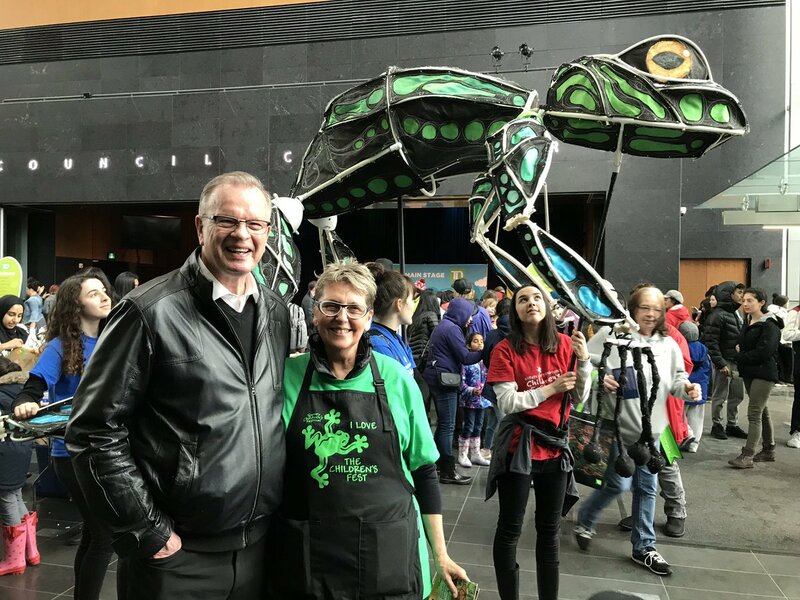 The signature Surrey event featured the new Live Green World, offering environmental workshops, a sustainable marketplace, acoustic concert series and local vendors.